This is a 2 bowl kind of soup. Because you can not eat just one. 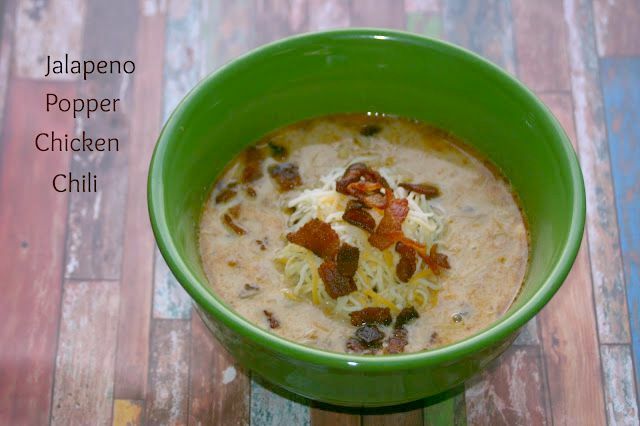 Bill and I loved this soup and will have it many more times this fall and winter. My favorite part of the soup was the bacon taste. You can not go wrong with bacon, jalapenos and cream cheese. We crushed up tortilla chips and put in ours like you would crackers with other soups. We have been pretty busy this past week. 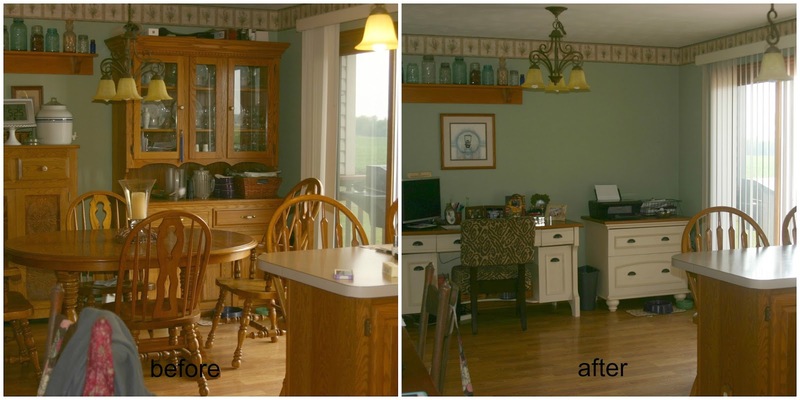 We finally finished the new Dining room. Here is a before picture and after picture. 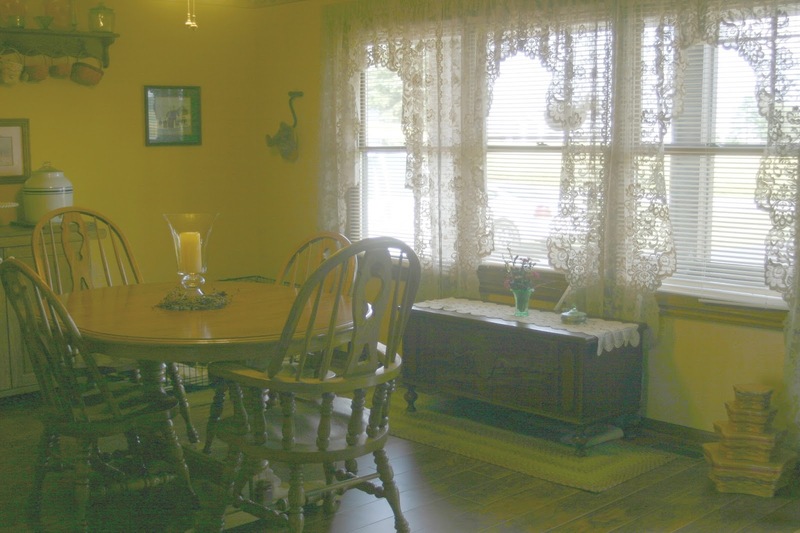 I have looked all over the place for a picture to show this room as our living room. In this room we use to have a couch, love seat, desk, filing cabinet and hope chest. We also have a family room in our lower level. When the kids moved into their new apartments this year for school we decided we no longer needed a living room full of furniture and a family room full of furniture so we gave the living room furniture to the kids and made us a dining room. Before we had a dining room/kitchen area. When we moved the dining room into our old living room we moved my office into the old dining room area. The new office area has so much more room now then before. 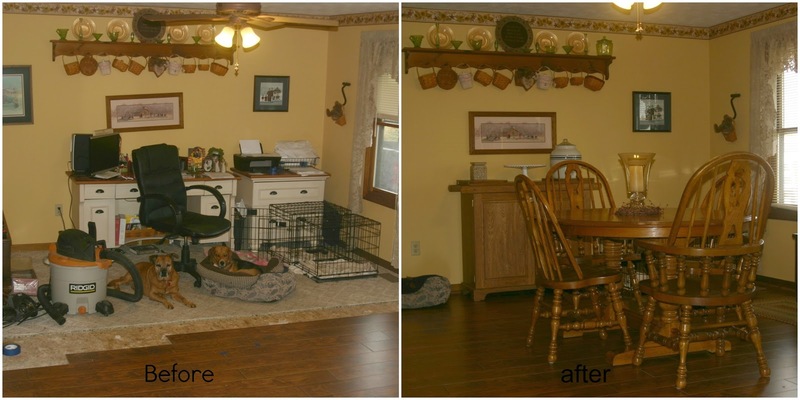 Now that we have moved the table, hutch, pie safe and buffet into the new room if is a lot less crowded. The windows in this last picture made the lighting in this picture bad but thought it was a good view of the new room. In a large soup pan heat 2 T olive oil over medium heat and saute onion, jalapeno peppers and grated garlic until soft and tender. Add chicken, chili powder, cumin, oregano, tomatoes, chicken broth, beans and corn. Bring to a simmer and cook 30 minutes. Add cream cheese and stir until completely melted. Remove from heat. Stir half the bacon into the soup. Serve with the remaining crumbled bacon, cheese and crushed tortillas.